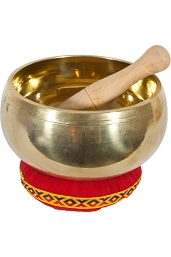 Singing bowls (also known as Himalayan bowls, rin gongs, medicine bowls, Tibetan bowls or suzu gongs in Japan) are a type of bell, specifically classified as a standing bell. 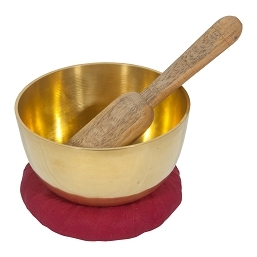 Rather than hanging inverted or attached to a handle, standing bells sit with the bottom surface resting. 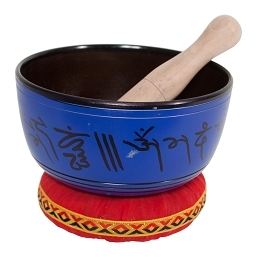 The sides and rim of singing bowls vibrate to produce sound. 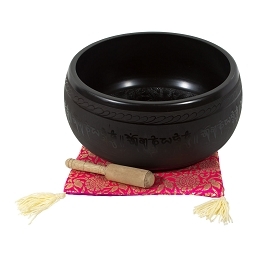 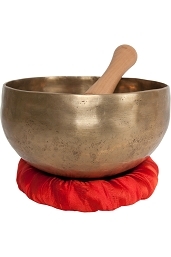 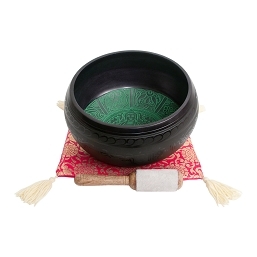 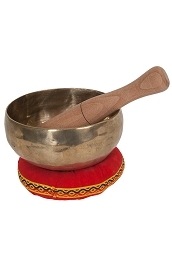 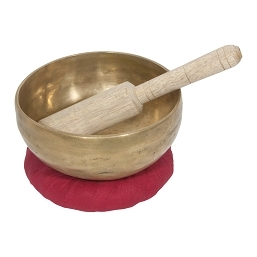 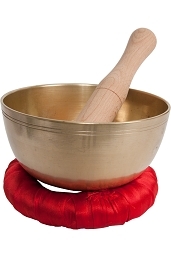 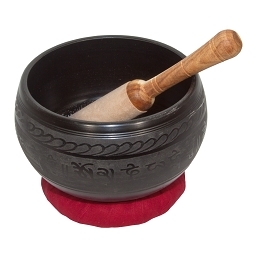 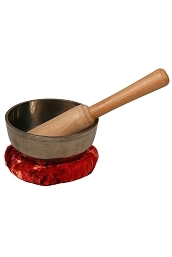 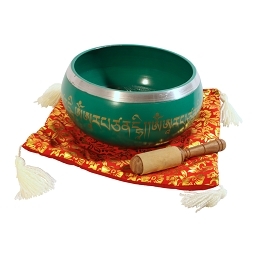 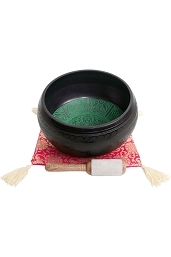 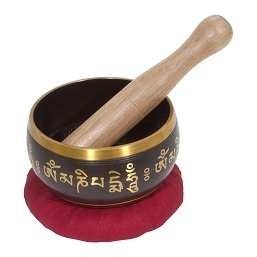 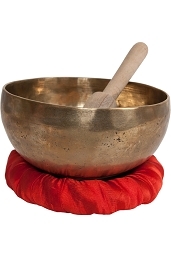 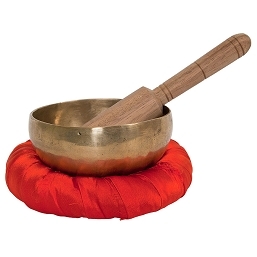 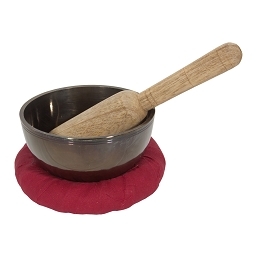 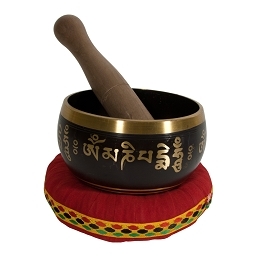 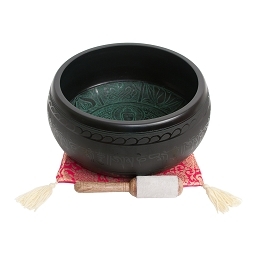 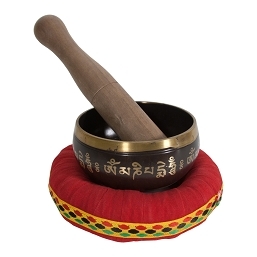 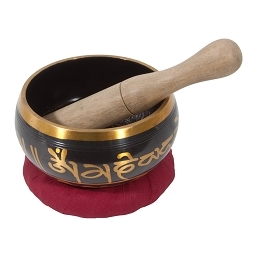 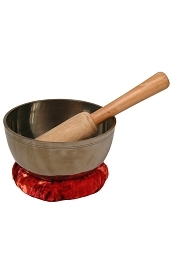 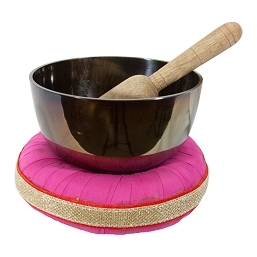 Singing bowls were traditionally used throughout Asia as part of Bn and Tantric Buddhist sadhana. 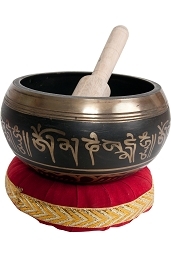 Today they are employed worldwide both within and without these spiritual traditions, for meditation, trance-induction, relaxation, healthcare, personal well-being and religious practice.